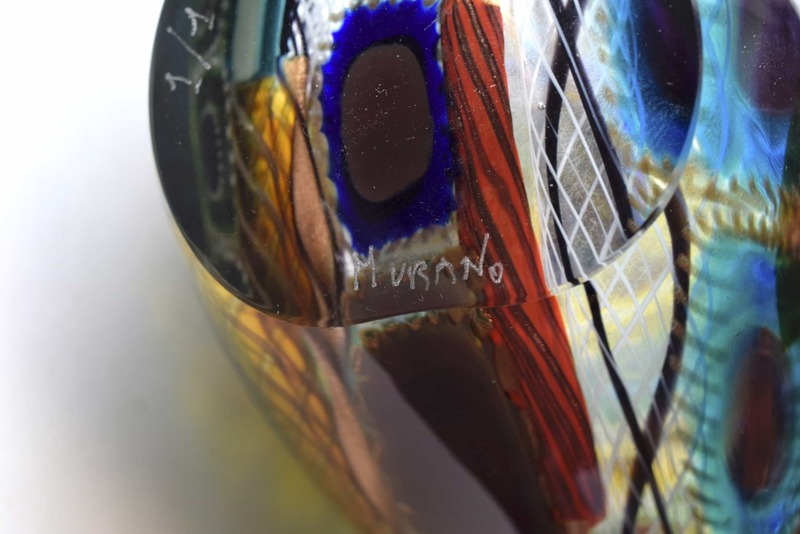 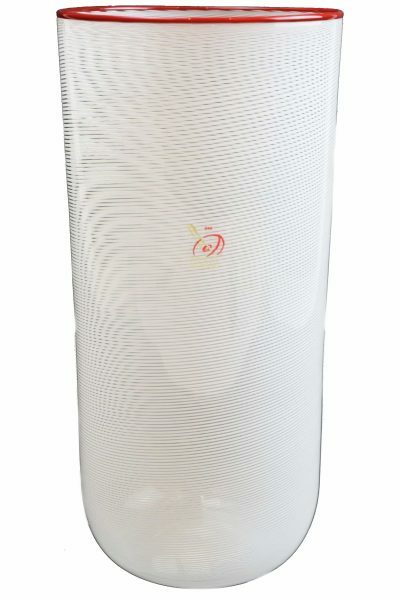 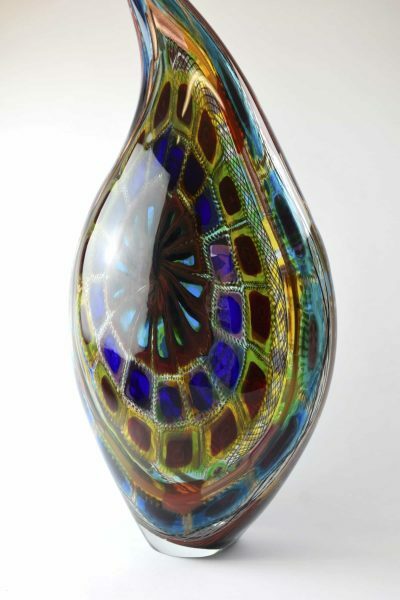 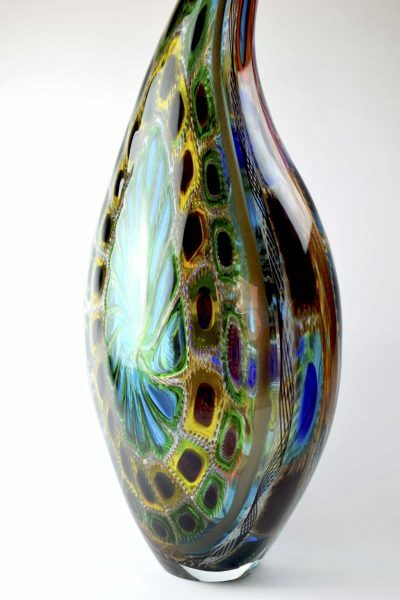 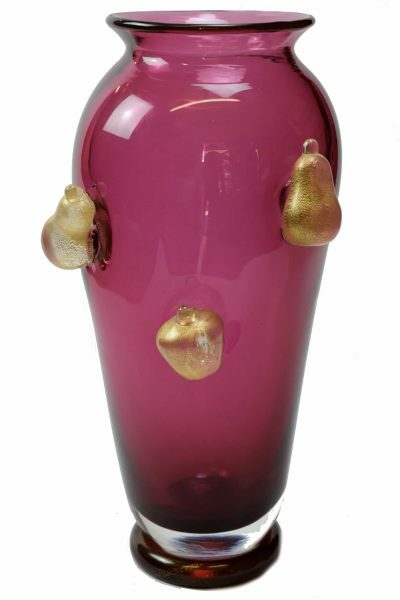 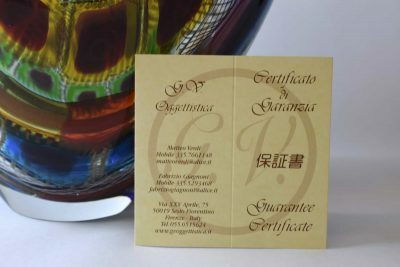 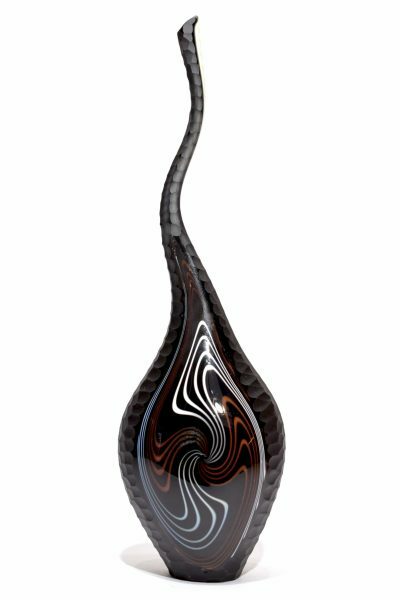 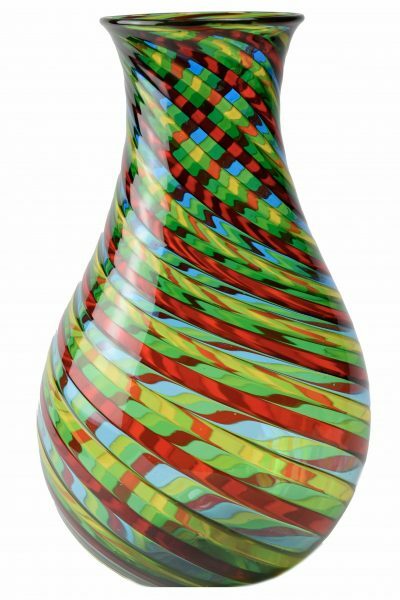 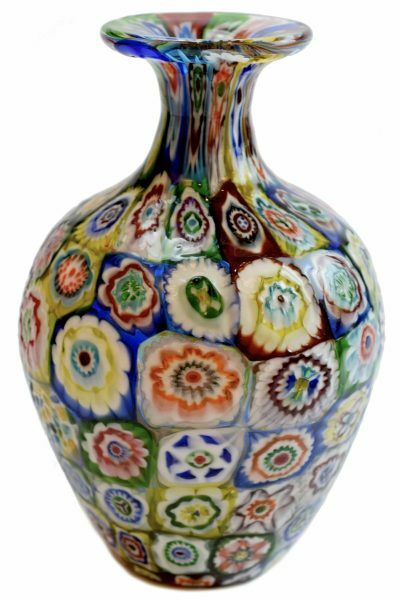 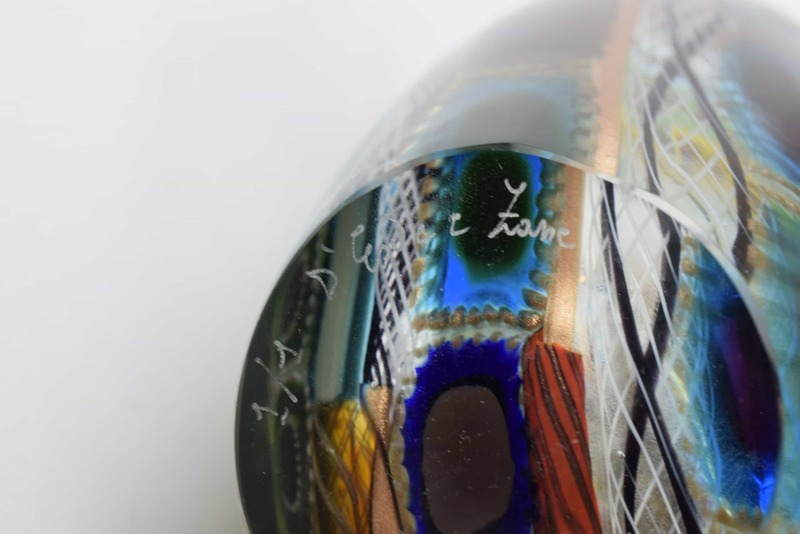 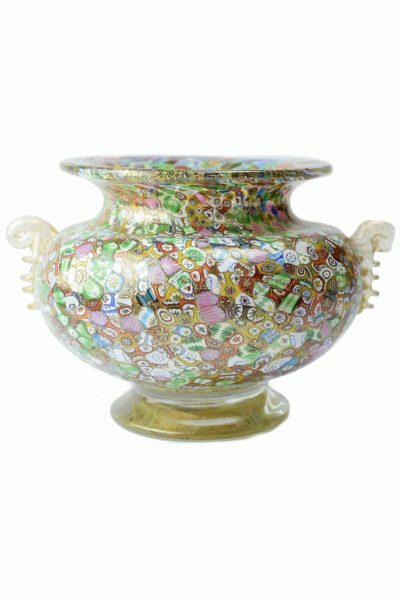 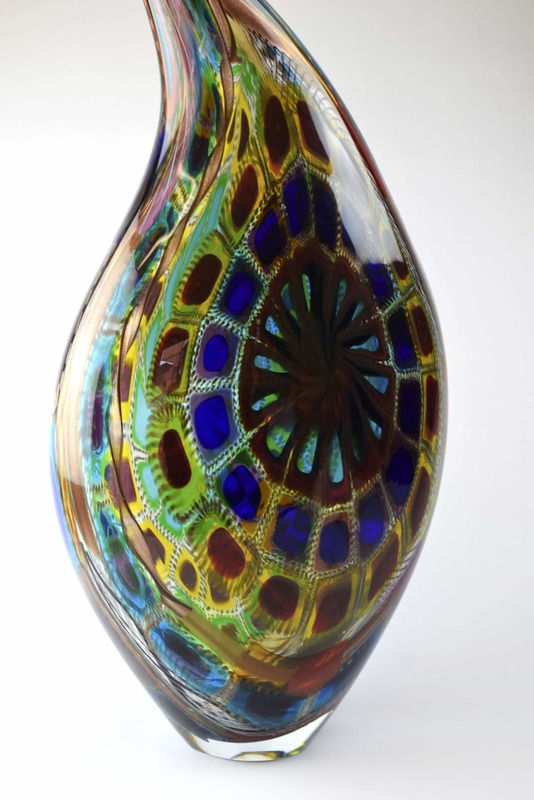 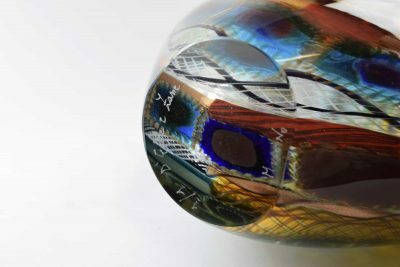 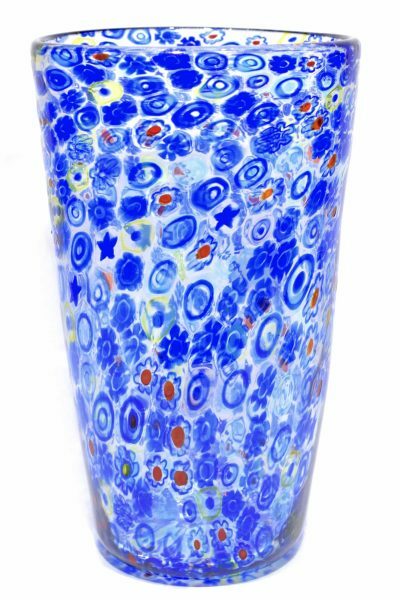 Top Murano glass vase signed. 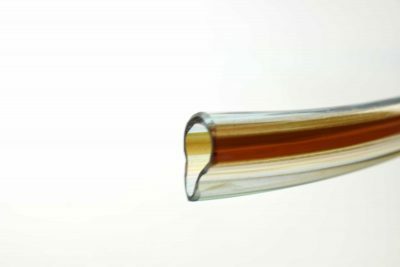 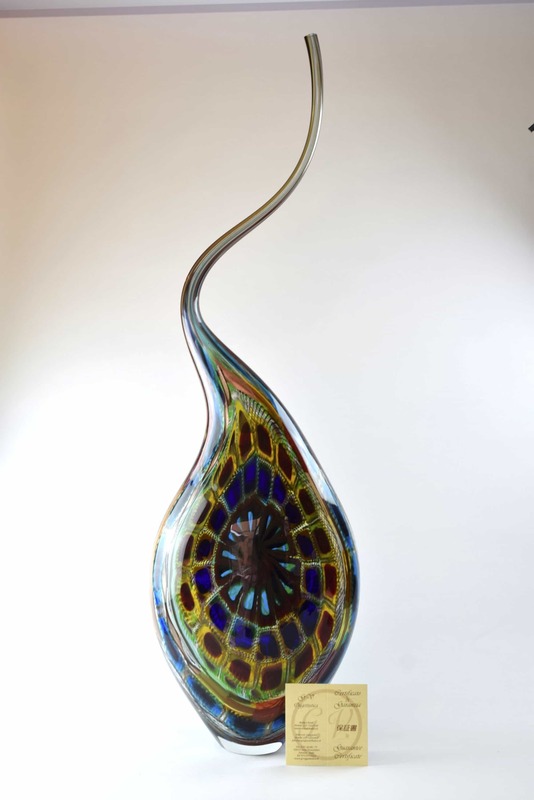 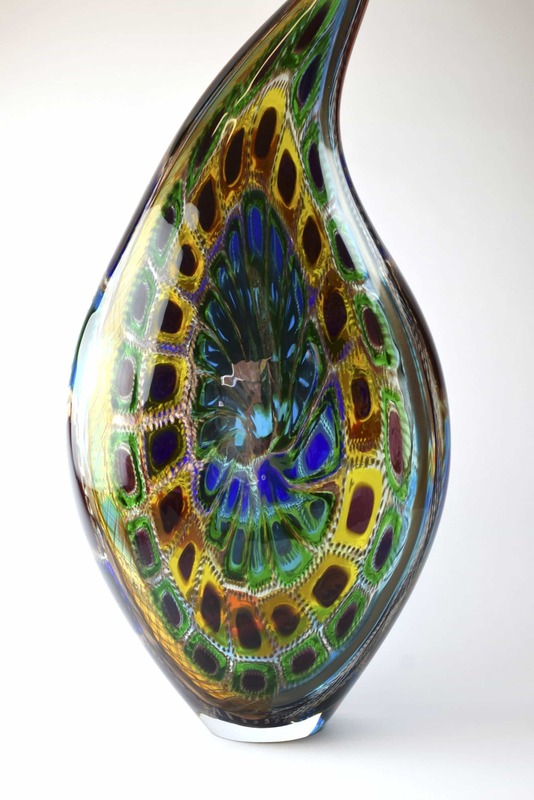 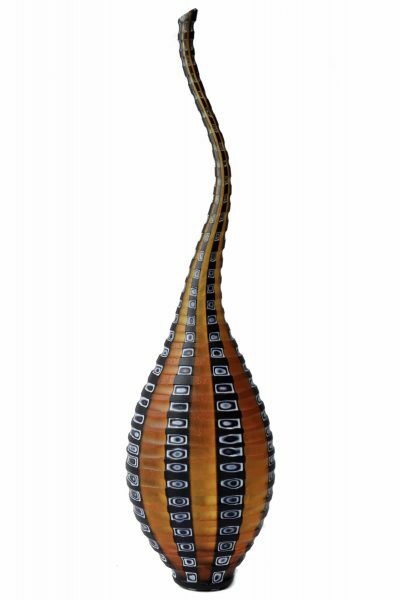 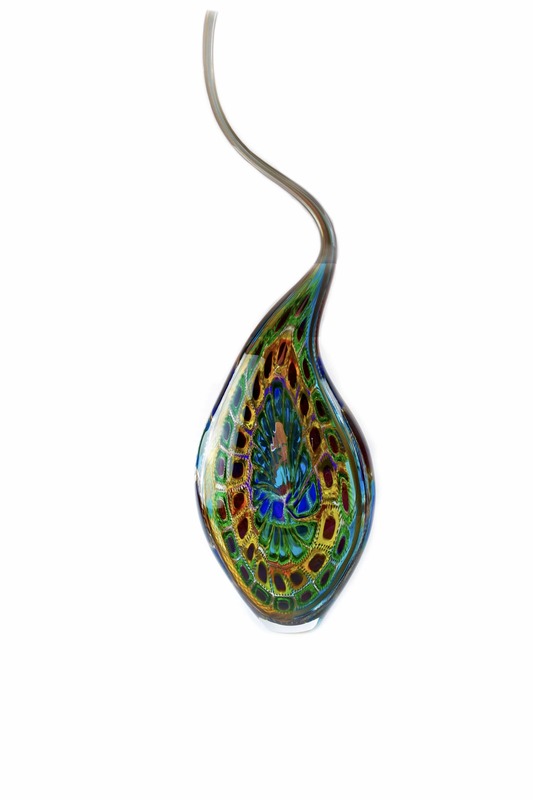 Murano glass vase ” Cigno ” made by glass master D’Este e Zane in Murano. 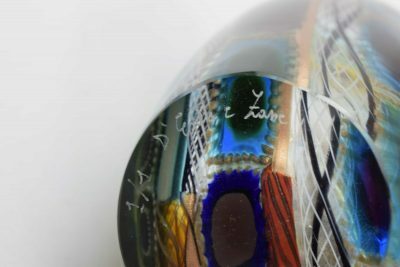 Unique piece 1/1 , signed by masters.